Fabian Picardo, Gibraltar’s chief minister, said that Jose Garcia-Margallo, Spanish foreign minister, was acting like General Franco, the former dictator. 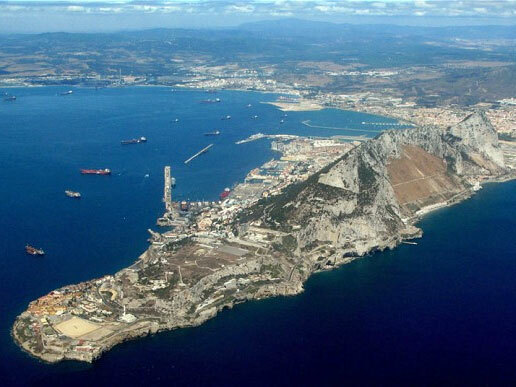 In a dramatic escalation of the clash over the British territory, Spain has warned that it is ready to impose a new border tax and investigate the affairs of Gibraltans with Spanish economic interests. Mr Picardo said “hell will freeze over” before the authorities in Gibraltar remove an artificial reef which Madrid claims is harming Spanish fishermen, adding that any border costs would violate European Union freedom of movement rules. Spain is also considering closing its airspace to flights heading to the Rock. Mr Picardo claimed such a move would be dangerous and said it was the “politics of madness”. He told the BBC Radio 4 Today programme: “What we have seen this weekend is sabre-rattling of the sort that we haven’t seen for some time. “The things that Mr Garcia-Margallo has said are more reminiscent of the type of statement you’d hear from North Korea than from an EU partner.